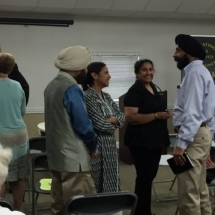 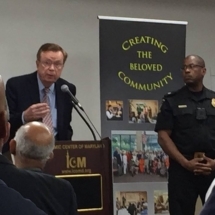 The Security Grant Orientation drew faith leaders from 40 communities for learning how to assess their vulnerabilities, develop a master plan and apply for a grant from Montgomery County Government. 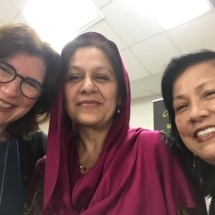 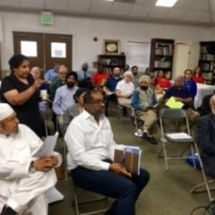 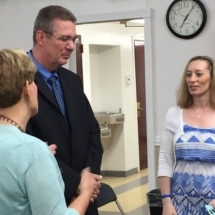 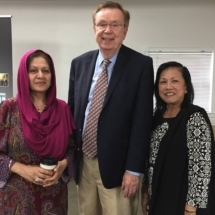 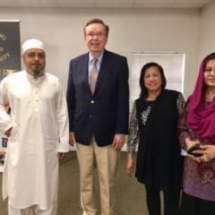 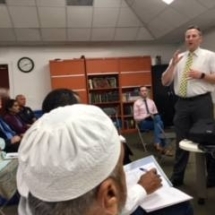 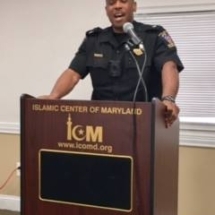 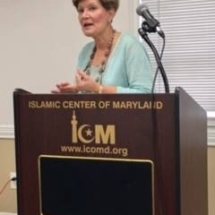 It was hosted by the Islamic Center of Maryland and featured public officials from the Departments of Management and Budget, General Services, Police, Fire and Rescue, and Office of Community Partnerships. 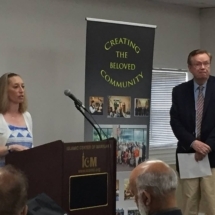 In addition, there were security professionals from the Jewish Community Relations Council and Kiernan Group Holdings. 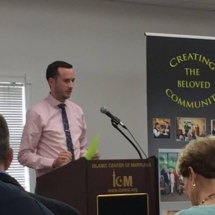 You may review the agenda here. 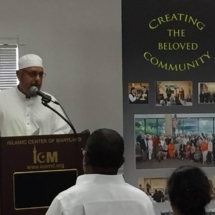 The deadline for applications is August 1 and you may access the application form with guidelines here.